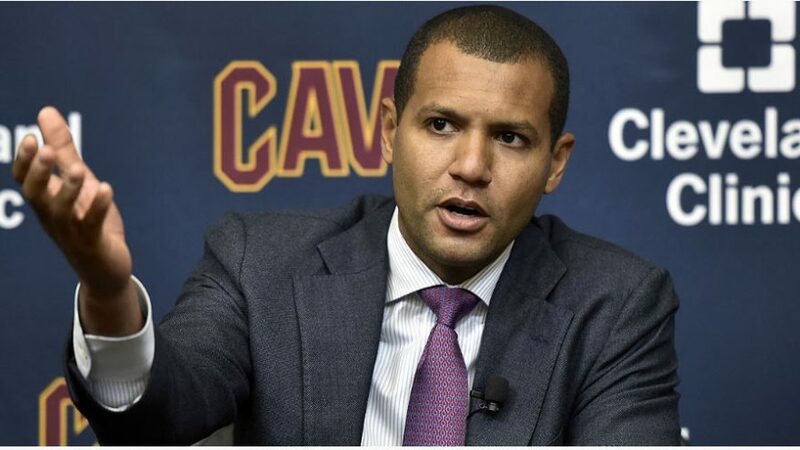 Former Middlebury basketball standout and current NBA executive Koby Altman ’04 has received a plum promotion—he is now the general manager for the NBA’s Cleveland Cavaliers. After graduating from Middlebury a little more than a decade ago, Altman has coached collegiately (Amherst, Southern Illinois, Columbia) and worked as a manager of pro player personnel and assistant GM for the Cavaliers before he was tapped by Cleveland owner Dan Gilbert to lead the front office of one of the league’s premier teams. More than 100 Middlebury undergraduate researchers offered the community a snapshot of what they’ve been working on recently at the 2017 summer research symposium. The showcase represented more than 42,000 hours of work spanning 22 academic disciplines, as well as STEM and Digital Liberal Arts projects. Speaking of a lot of work—the College’s facilities crews and a bevy of local contractors have been busy with annual summer maintenance on campus. Just reading about what they have accomplished is enough to make one exhausted. North Korean nuclear weapons can hit the United States. That’s what Middlebury Institute scholar Jeffrey Lewis tells us in a recent New York Times op-ed. Spoiler alert: This essay is not a feel-good story.